Unemployment remained at 3.7 percent in October, which continues to be lower than forecasted and is at its lowest since December 1969. The average hourly rates increased 2.8 percent from the previous year, which is lower compared to the 2.9 percent projections for the month prior, according to Friday's Labor Department report. 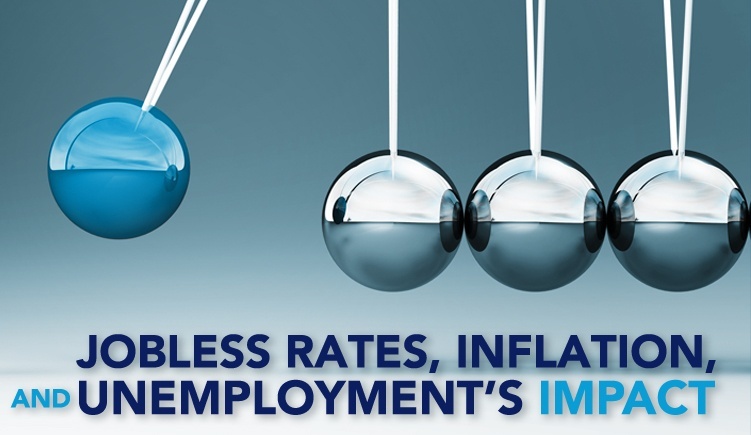 Because jobless rates recently dropped lower than the Federal estimates of levels for long-run sustainability, this reinforced expectations for this year's fourth interest rate hike and more expected for 2019. 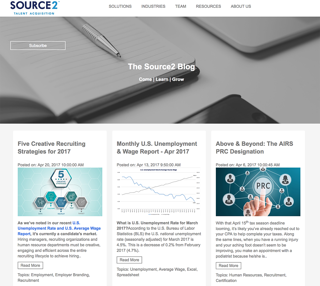 Despite the trade war with China posing a risk, borrowing costs are likely going to keep experiencing an increase from policymakers as the current administration’s tax cuts are spurring economic growth and support for labor demands, though employers are only gradually lifting worker wages. According to Michael Feroli, from JPMorgan Chase & Co., annualized wage gains during the third quarter of 3.4 percent was the expansion's fastest and, during October, a year-over-year increase of more than three percent is expected. Similar predictions were made by analysts at Morgan Stanley whereby they stated a monthly wage drop post-hurricane during October 2017 would make the next reading for the annual comparison more favorable. As we saw with last year's numbers after the hurricane, we experienced two hurricanes this year in September and October already impacting the slowdown in hiring as well, according to analysts noting the previous two months showing only 87,000 jobs added to payrolls. As a result, we've experienced only an overall three-month net gain of 190,000 jobs. Hurricane Florence hit North Carolina on September 14th, and its fallout was most apparent in bars and restaurants, whereby workers receive payment only if they are present for work. According to the report, this employment category saw a decrease in 18,200 payrolls. With Hurricane Michael coming ashore in the Florida Panhandle on October 10th, and then proceeding to impact additional areas of Georgia, economists are bracing for continued depressed data into November, as well. The suggestions all of these figures make is that the marketplace is remaining strong with hiring remaining in the forefront of labor-force growth. This reality may be what the economy needs for pushing full employment. However, these changes continue to tighten the labor market and could lead to a tipping point of growth versus labor instead of labor creating more growth. During the coming months, we should see indications whether or not prices and pay gains will begin surging in response to this historically low unemployment rate by businesses wanting to fuel growth and who need more labor to do it. We can see some companies responding by increasing wages as a means of attracting and retaining talent. Some companies are opting to hire fewer employees, whether for seasonal help, or year-end production, to maintain current levels which we see in the hiring slowdown over the past two months. Employees are leaving their current employers for more attractive wages, benefits and job perks in what has become an employees’ job market. Along with raising wages and offering attractive job perks, employers are also seeking more strategic approaches to employee recruitment and retention in a job market that shows no signs of slowing down. Recruitment Process Outsourcing (RPO) can support a business quickly and efficiently by offering flexible solutions during growth modes and maintenance modes based on current needs. RPO is strategic and can help business re-establish their workforce following a severe weather crisis, times of rebuilding, and other instances when large teams need to be put in place expeditiously. 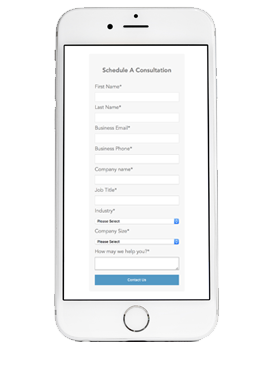 RPO can support your company’s hiring processes and recruitment resources internally or externally by assessing your needs, goals, and recruitment challenges and customizing a solution just for you.